Fight the Effects of Aging! 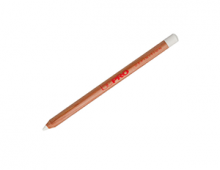 Before any eye-makeup is applied use Primafirm® to firm and hydrate the delicate eyelid area. Perfect long lasting eye makeup application. Pigments can leach valuable moisture from eyelids causing premature aging in the eye area. 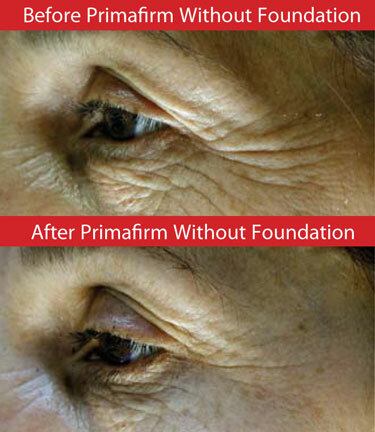 Primafirm literally rescues the eyelid, halts any pending dryness and helps relieve previous loss of elasticity. While wearing, Primafirm uses specific spherical silicas that diffuse light to trick the eye and give a soft focus back-lighting to all eye makeup. Before any eye-makeup is applied use Primafirm to firm and hydrate the delicate eye lid area and even color tones for perfect long lasting eye makeup application. Powerful Peptides rapidly penetrate the layers of the skin and provide an immediate firming and lifting to the eye lid. 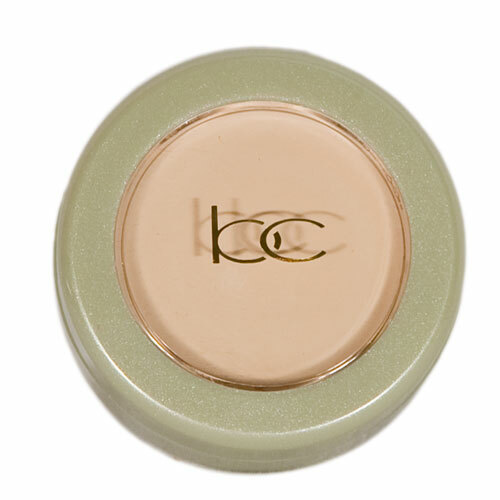 Color pigments create the perfect canvas, providing a more accurate, brighter, eye makeup appearance. Filled with patented Tocomin® to prompt healthy, elastic new eye lid tissue growth and texture. Avocado and Red Palm Oil combine with Isononyl Isononanoate to rescue the eyelids and halt any dryness caused by mineral and powder eye shadows, while providing a perfected non-oily palette for fresher, longer- lasting eye-makeup application. Stimulates collagen and elastin production to provide structural scaffolding for skin tissues, for long- term, anti-aging appearance to the skin surrounding the eyes. Stimulates collagen and elastin production to provide structural scaffolding for skin tissues, for long term anti-aging benefit to eyes. Beautiful soft focus back-lighting to all eye makeup applications is provided by diffusing light with specific spherical silicas. Primafirm patented tocotrienols and tocopherols defend against free radicals previously generated in the skin by UV/ozone rays, helping to prevent fine lines, wrinkles, and a loss of elasticity. Apply with fingertip or Foundation Brush to entire eyelid from eyebrow to eye lashes prior to eye makeup application.